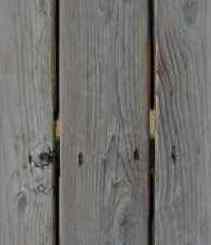 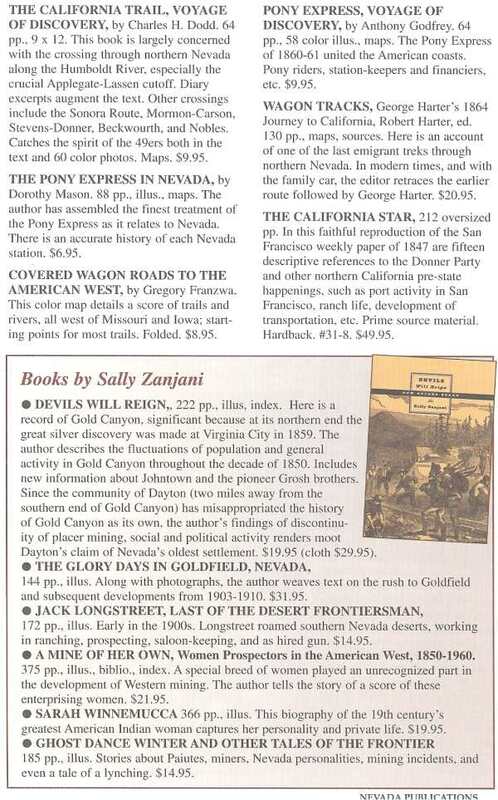 Stanley W. Paher is the author of several books about the Southwest. 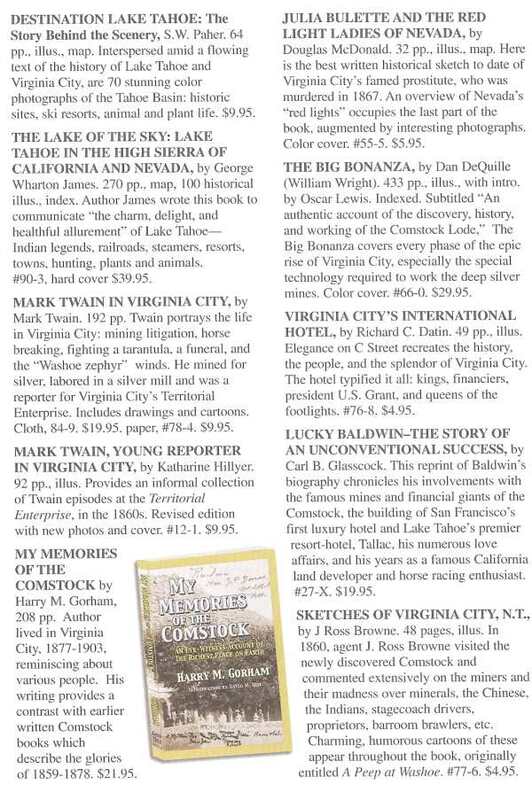 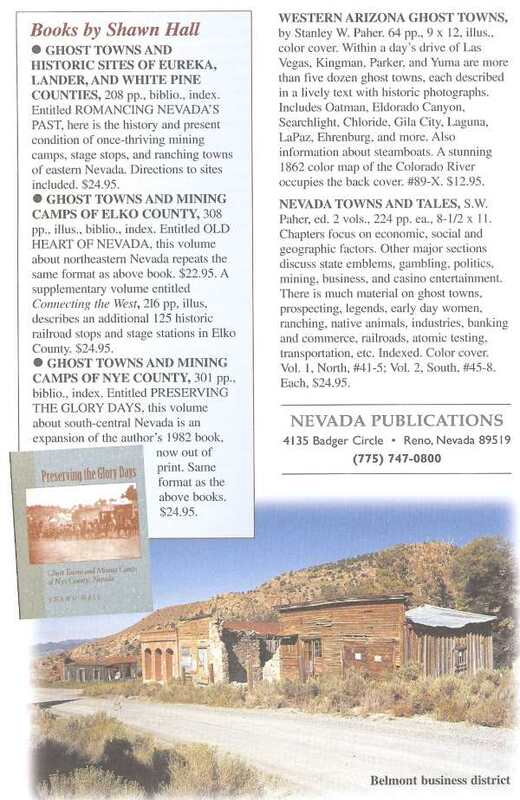 His Nevada Ghost Towns & Mining Camps published in 1970 earned for him the Award of Merit of the American Association of State and Local History. 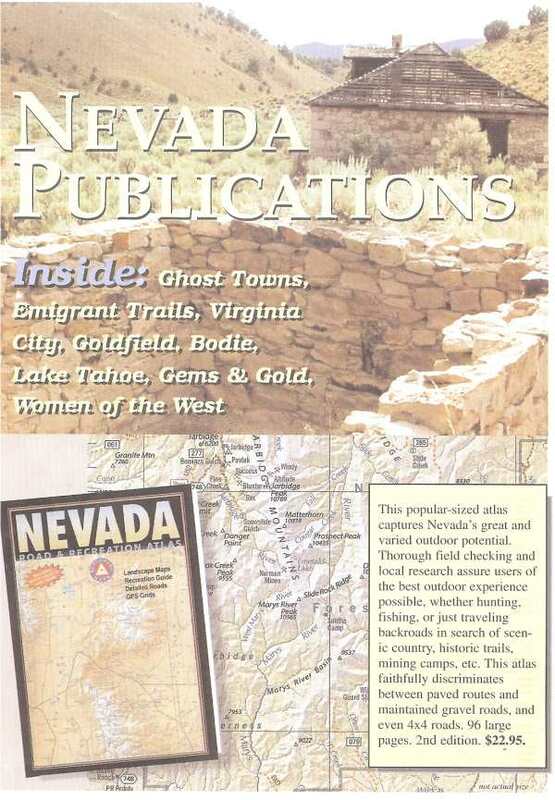 Next came Northwestern Arizona Ghost Towns (embodied in the present book) which was followed by Las Vegas, as it began, as it grew, a definitive history of the formation of Las Vegas. 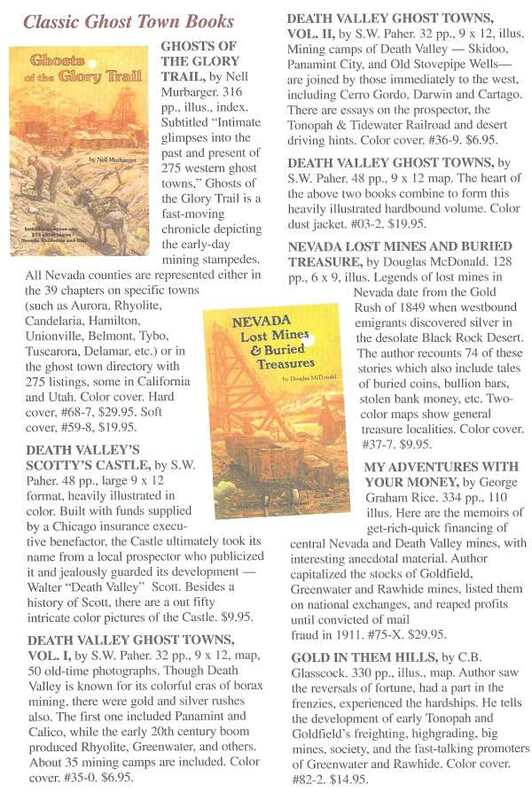 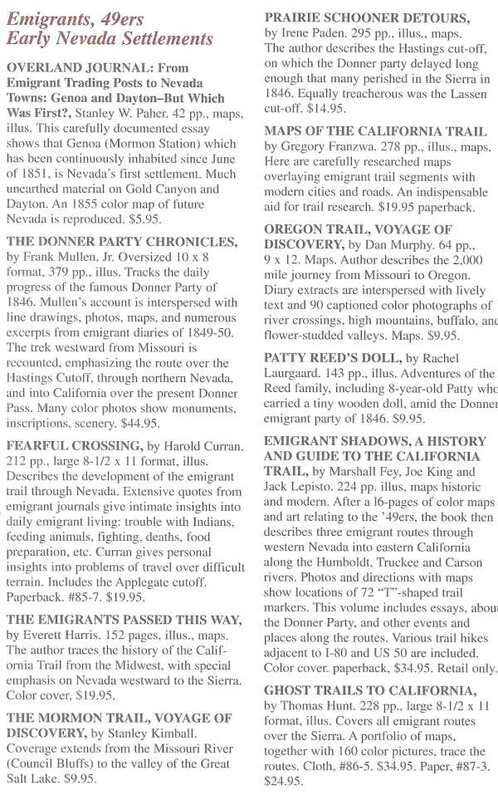 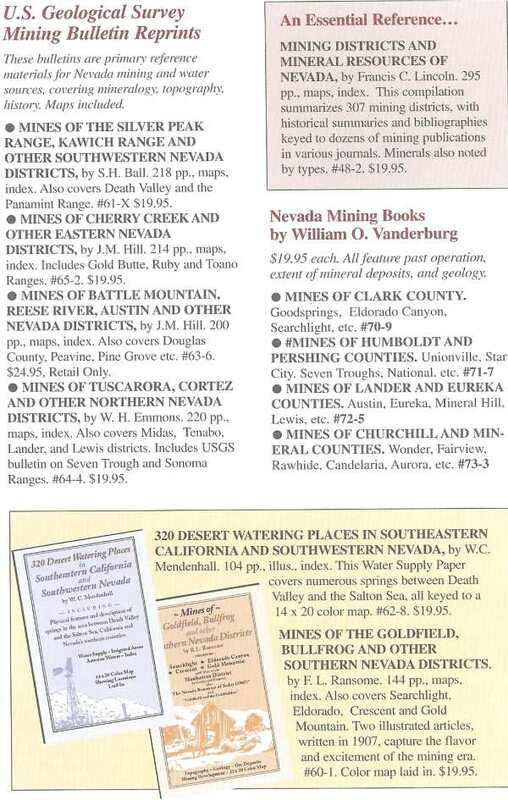 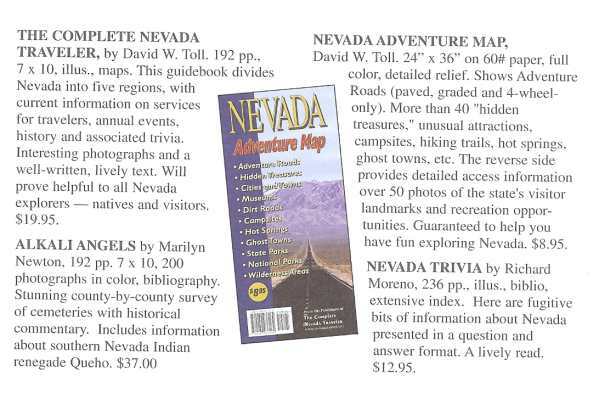 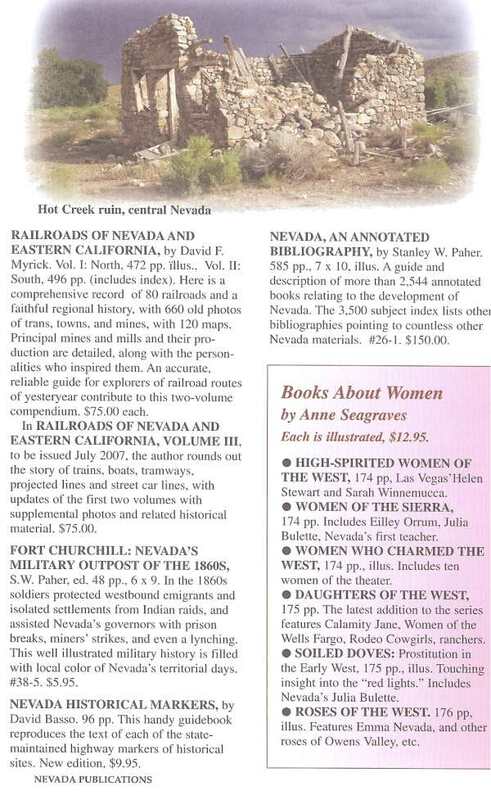 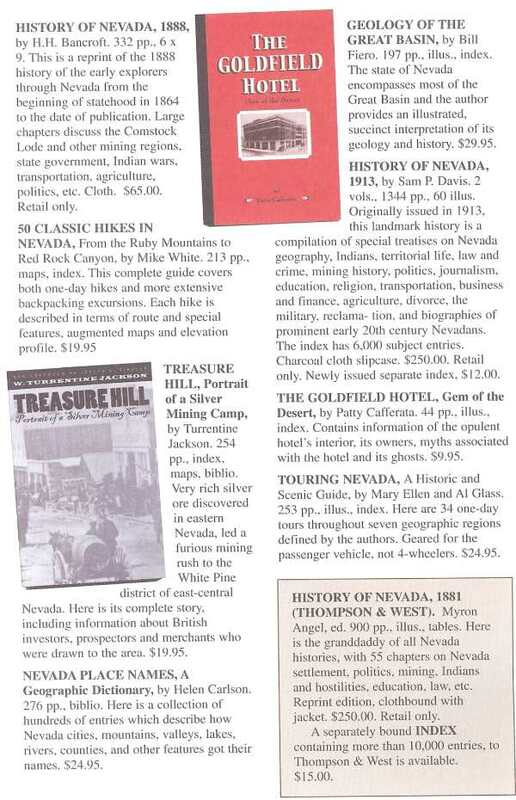 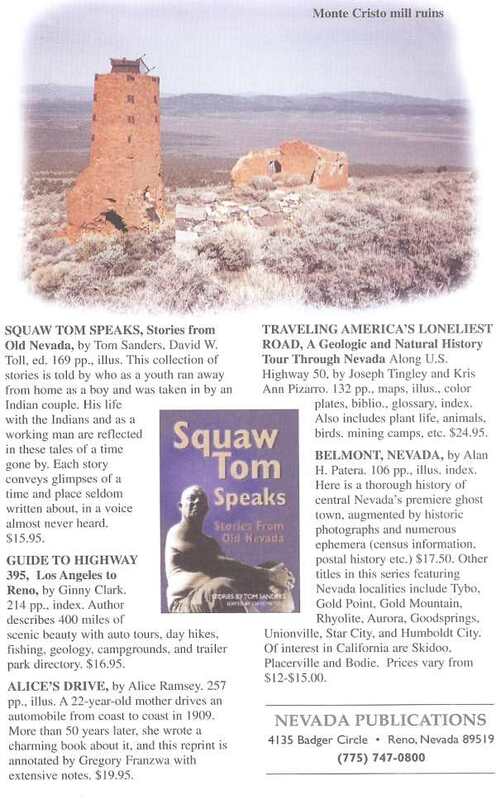 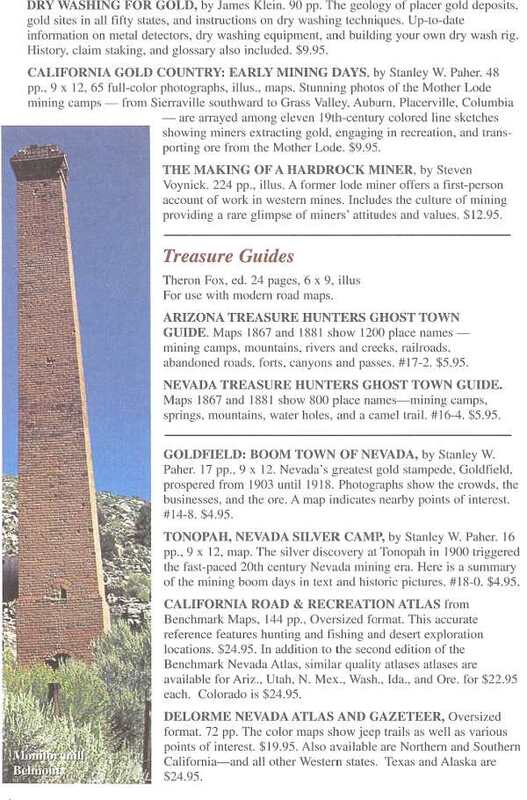 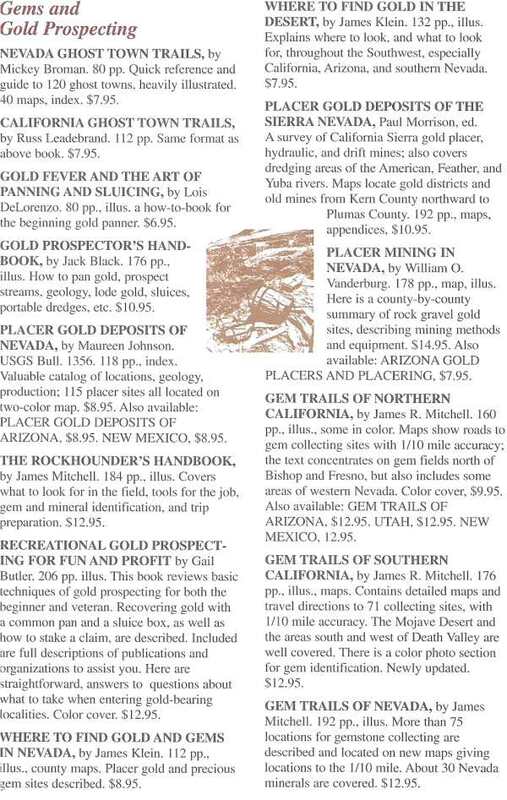 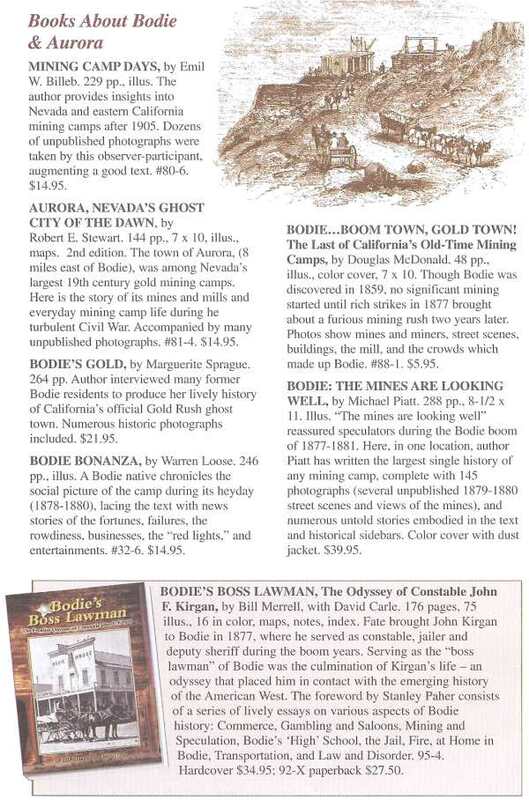 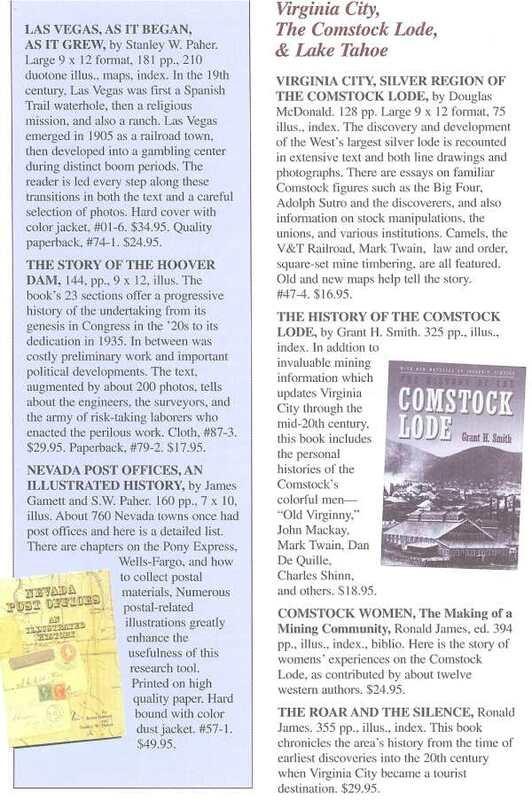 Thereafter came other ghost town guides and town histories on Death Valley, central Arizona, Tonopah and Goldfield, Nevada and finally the definitive Nevada Annotated Bibliography, a compilation of 2,544 books on the Silver State. 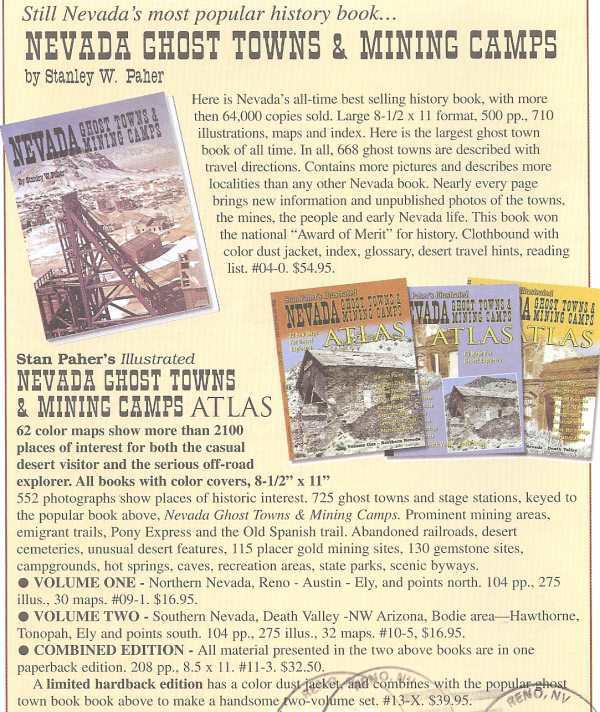 In the 1980s author Paher has published more than 75 books for other authors and operates Nevada Publications as a publishing and book distribution service throughout the desert Southwest.